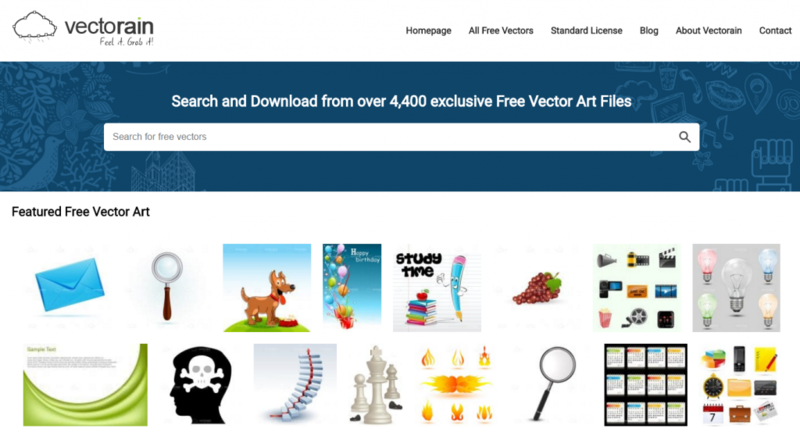 It has over 4,400 quality-free vectors. All files are downloadable ZIPs. They are fully editable EPS with high resolution JPEGs. All are hand-checked for quality, consistency and compatibility. The collection includes files from VectorFresh to compliment personalized searches. It is backed by industry experts. All files are compatible with Adobe Illustrator and other editing software. Stock Photo Press has been in the industry for over a decade, gaining much knowledge and experience to provide the creative community with the best free vector site ever. Vectorain.com offers a collection of over 4,400 files that cover various themes and styles. All vectors are free of charge. This is not a trick! All files are free of fees and other hidden charges. The best thing about the website is that you will not find the vector anywhere else. All vectors are exclusive to Vectorain. You just need to give credit to the vector site if you wish to use their files. A link that directs to the site will be great. What if you cannot give attribution? You can contact the vector site to air your concerns. Every vector in the website comes with a license that allows you to use them in commercial and personal purposes. You do not have to worry about pop up ads and redirects. You will not be bombed with advertisements, too. When you use Vectcorain, you will stay with Vectorain – no redirects to other websites.